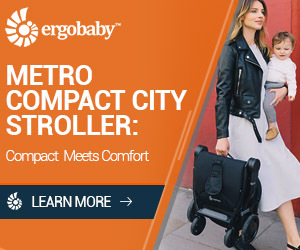 I am an almost 30 mom 2 to 2 under 2. 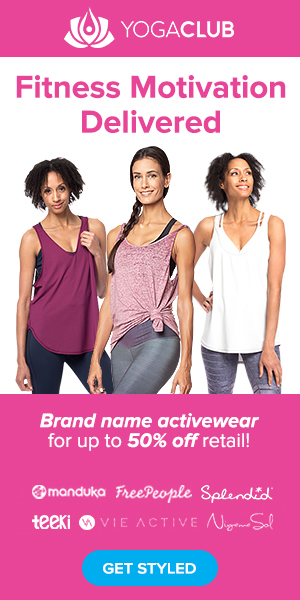 I run an e-zine focused on the health, nutrition, fitness, and happiness of new moms and mommies to be. I blog about the trials and tribulations of being a mompreneur. I try to throw alittle humor into it. This month 2 lucky winners will receive a box pf Preggie Pops and a box of Preggie Drops. Coming soon, a focus group review of these products!!! 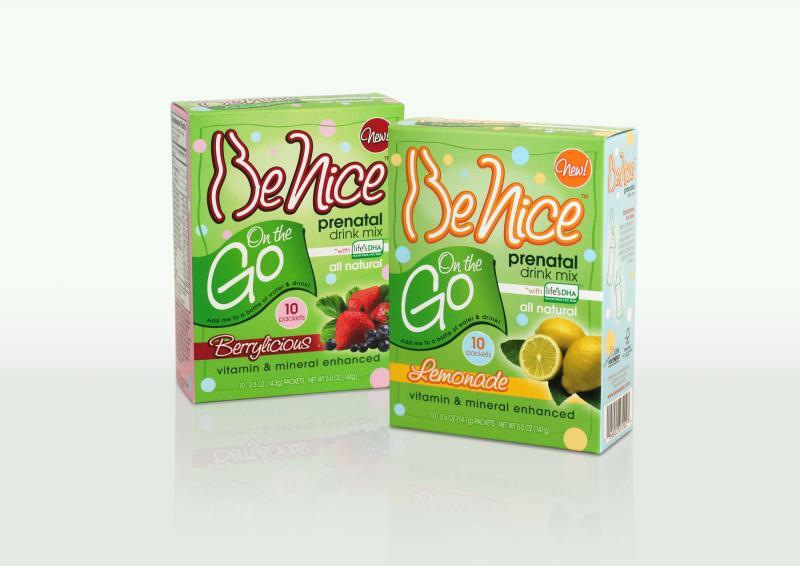 This month, Be Nice is giving away 2 boxes (1 of each flavor) of their prenatal drink mix to 2 of our lucky readers. With shipping included, this is a $34 value! Hi Heather I visited your blog and I love it ! Hi Heather. That sounds good. Please send me the information. Thanks.